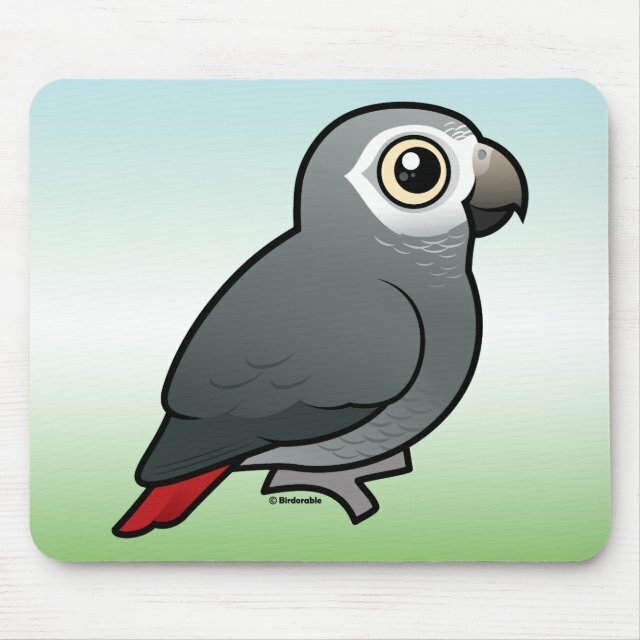 This African Grey Parrot cartoon is so cute! This makes an awesome gift idea for parrot lovers and parrot pet owners. The Timneh African Grey is featured here. You can customize this gift! Move the parrot around, change the background color or style, add text or images -- make it your own!